Spring break is a time of grand adventure, a time for the studying states, people to get away from the books, and see something beyond these cotton-covered flat lands. The nursing majors, the elementary ed peeps, the mathematicians, the future engineers and lawyers, and those of us who breathe the air of Kethley Hall 90 percent of our lives trying to keep up our everlasting to-do list, need a break. Many students decided not to stay and get their sun tans in the Delta this spring break. Students traveled far and wide to find the highways and byways of the world. 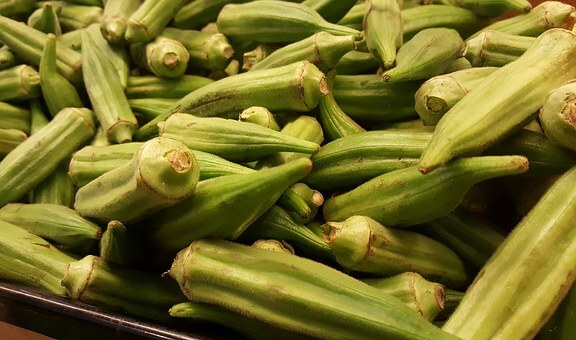 Places like Alaska, Las Vegas, Florida, and Cuba are just a few of the places where “the Okra” made their mark on the world this spring break. Vegas was another popular destination for the Okra to soak up some sun. A group of students traveled out to the Nevada desert land, but not for reasons that might be assumed. Apart from climbing the red rock canyons and taking selfies with cactuses, the students found themselves serving the extraordinarily large homeless community found in the lower edges of Vegas. “They’re hungry, too,” said one student, “And I’ll trade my time to help them get through another day.” This much-needed break beckoned some students on to reaching out for hurting communities to make a difference. Some of the students decided to follow the ole’ “Go big or go home” philosophy, and stamped their passports on the way to the beautiful Cuban islands. There’s nothing like some international sunshine burning into your Delta conditioned skin. The culture, the food, and the people lit up some students’ worlds. “It was worth every penny,” they claimed. Cuba is a whole new world, compared to the Delta, and it is worth the trip if you have that kind of coin in your pocket. Many students satisfied their sleepless wanderlust during spring break and have landed safely back in Cleveland for another round of long nights of studying and early morning classes. The traveling was incredible—seeing the world is always worth the packing and saving. It is just good to be home for a big plate of that tasty fried okra.